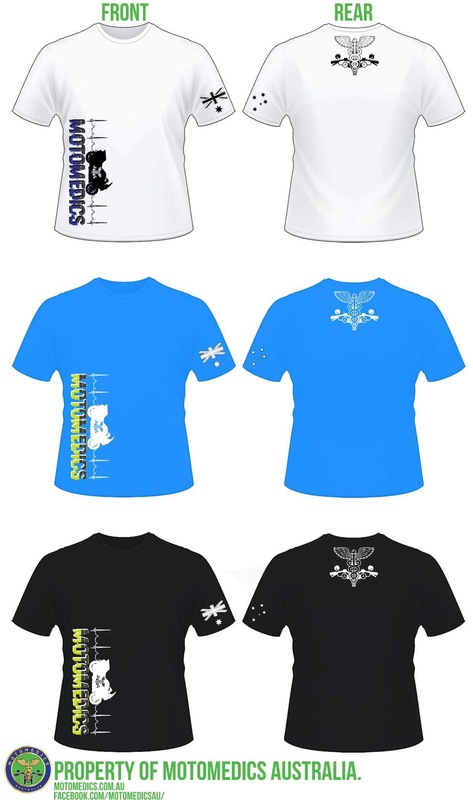 The team at MotoMedics have been working with Kyle Patrech, graphic designer extraordinaire, to come up with an awesome range of merchandise for you, our supporters to wear with pride. There are currently two different shirt designs and coming soon will be water bottles, lanyards, long sleeve t-shirts and hoodies which will also include a kevlar version. Without your support we can not operate the services we want to. Head on over to the MotoMedics shop now to get your gear.